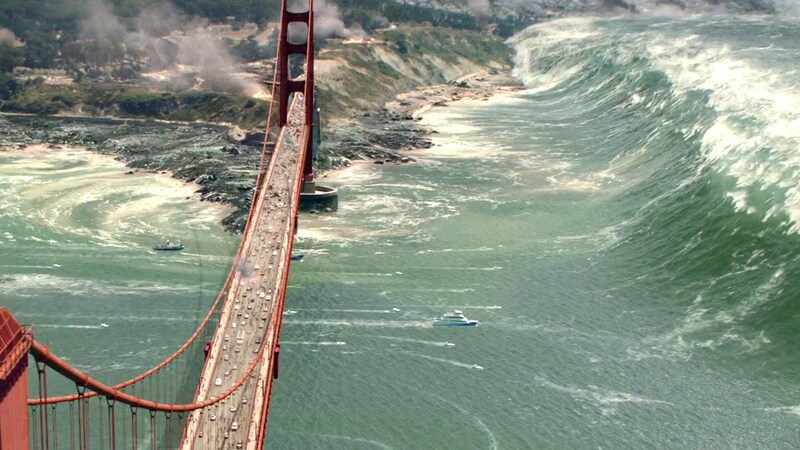 The Dwayne Johnson action flick, San Andreas easily toppled the box office this weekend with $53.2 million. 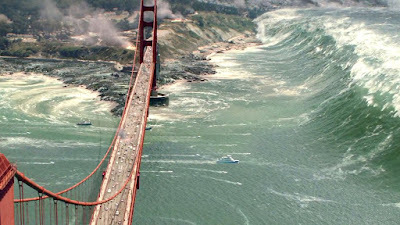 Which is a seismic amount since it's pretty much the same movie as 2012 and that made $65.2 million when it opened in 2009. Tomorrowland tumbled about 60% to number 3 and might be almost as bad for Disney as John Carter. Cameron Crowe's Aloha debuted in the 6th spot... not exciting... but not too bad either considering most of his films don't debut to big numbers, yet have longevity at the box office. With it's tepid reviews and upcoming crowded box office, I have a feeling the later won't happen. In the worldwide charts, Avengers: Age of Ultron continues to rise at it's now the 6th biggest movie of all time ($1.321 billion). It's slowly catching up to the 4th biggest movie of all time, Furious 7 ($1.506 billion), which just sits behind the original Avenger's film ($1.518 billion).